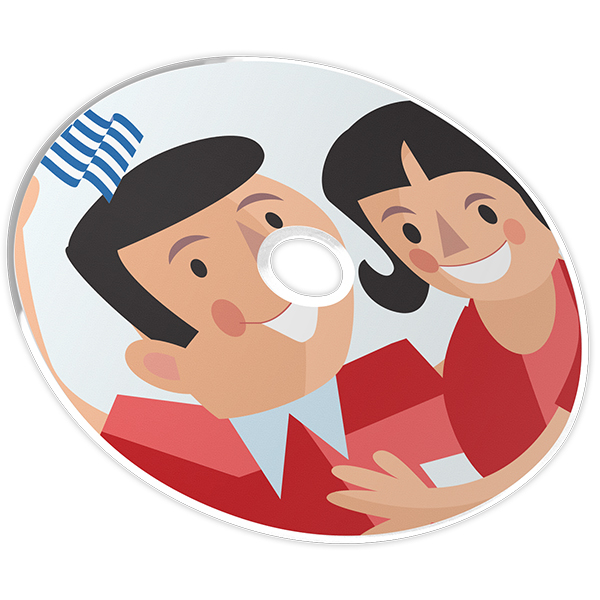 The Level 1 Student’s Book is for children six years or older and adults who want to learn Greek at an easier pace. Due to it’s time proven simple method many adults choose to begin with this level and continue through levels two to six. 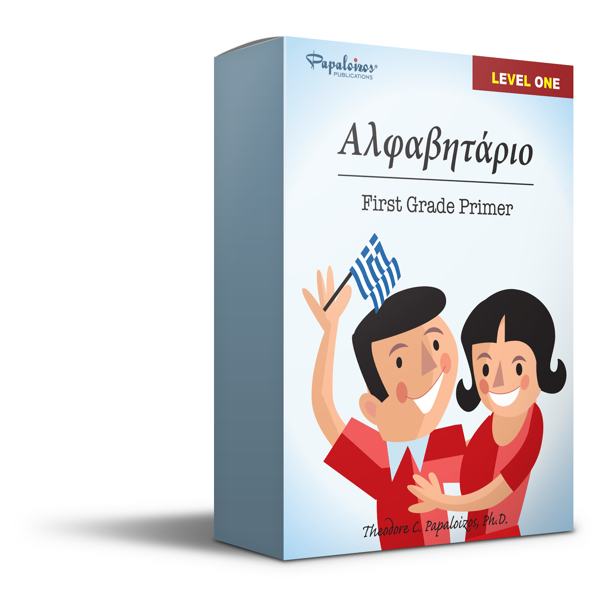 Students will learn the Greek alphabet, letter combinations, simple grammar, and everyday Greek words and phrases. Subjects covered include home, school, numbers and days, body and clothing, nature, animals and more. 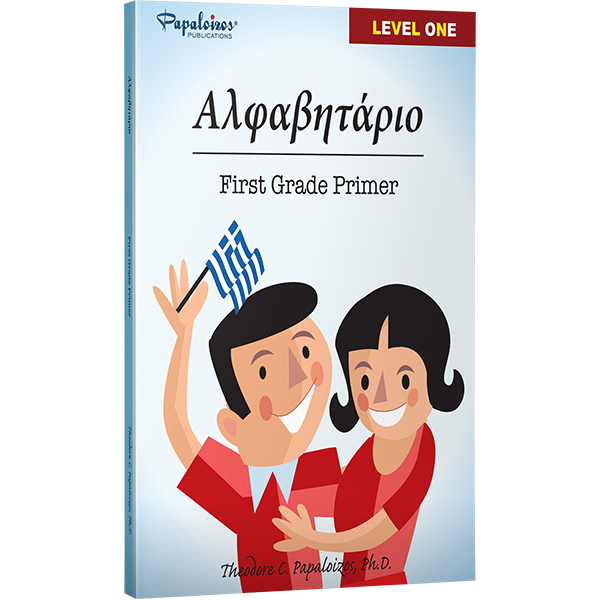 The Level 1 Student’s Book is used worldwide by children and adult beginners to Greek.